Moss Rock /Aspen is a rustic, mossy fieldstone. This stone is predominately brown with red, black and tan tones with green and/or grey lichen possible on the majority of stones. 3/8"
Face values of 6"-10" high x 6"-14" long FLATS. Weight per square foot: 11.11lbs. Also comes in CORNERS. *all weights and coverages are approximate. click Images to enlarge. 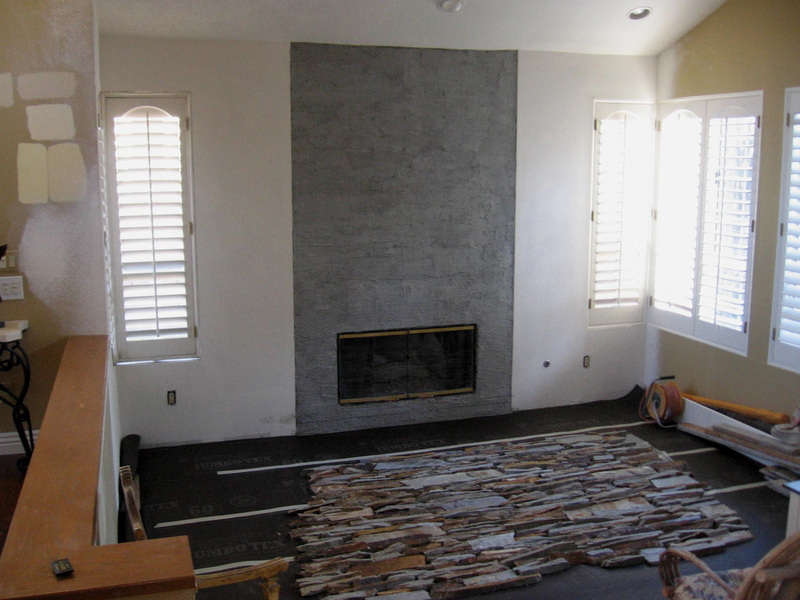 Using Natural Stone thin Veneer. 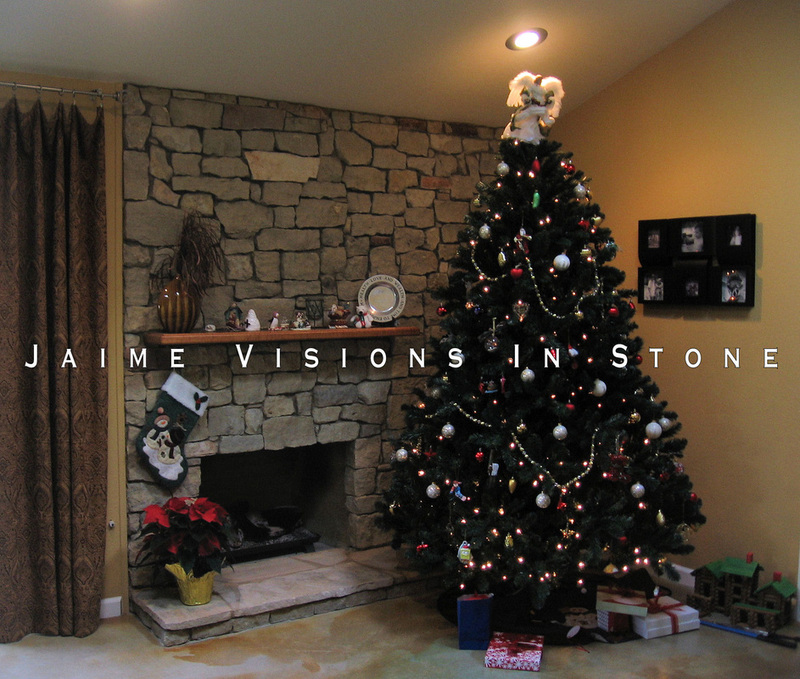 Natural Stone is a Great exciting product. 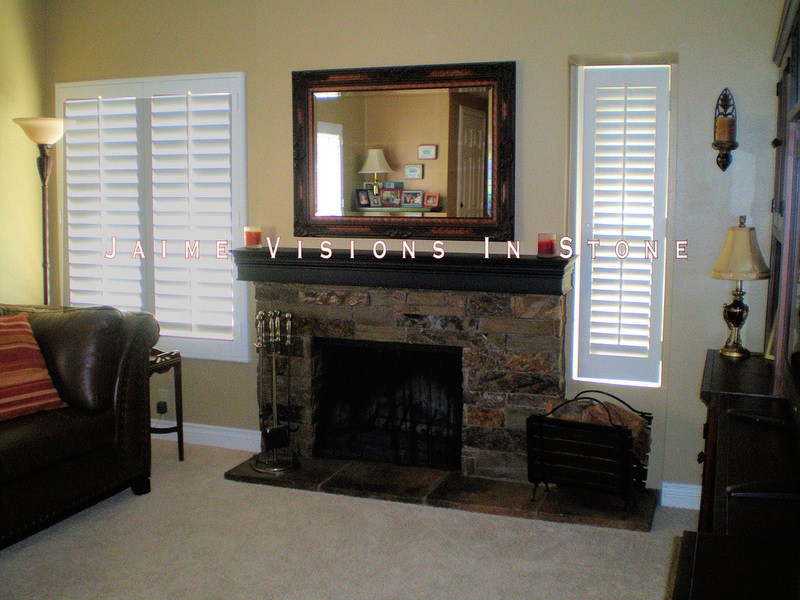 The veneer being lightweight and user-friendly option for home interiors and exteriors. Available in numerous colors and textures. Having a bold look, with durability. 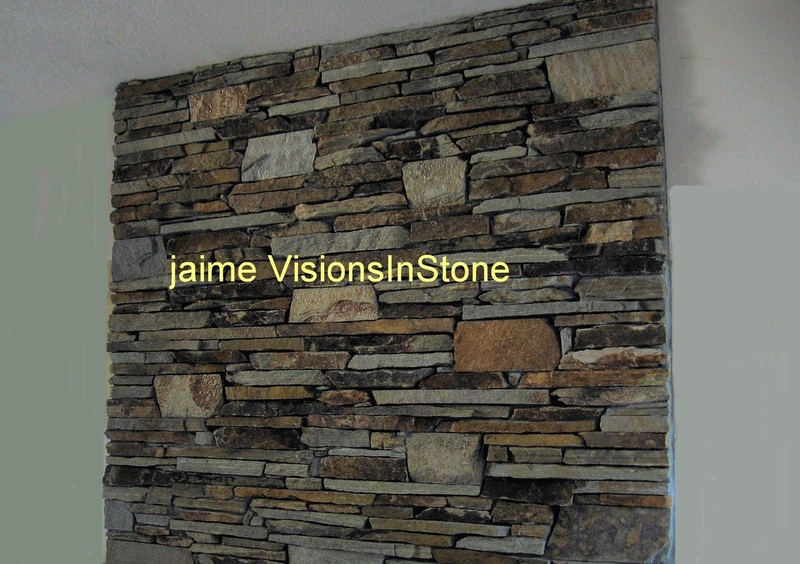 Natural Stone Veneer. 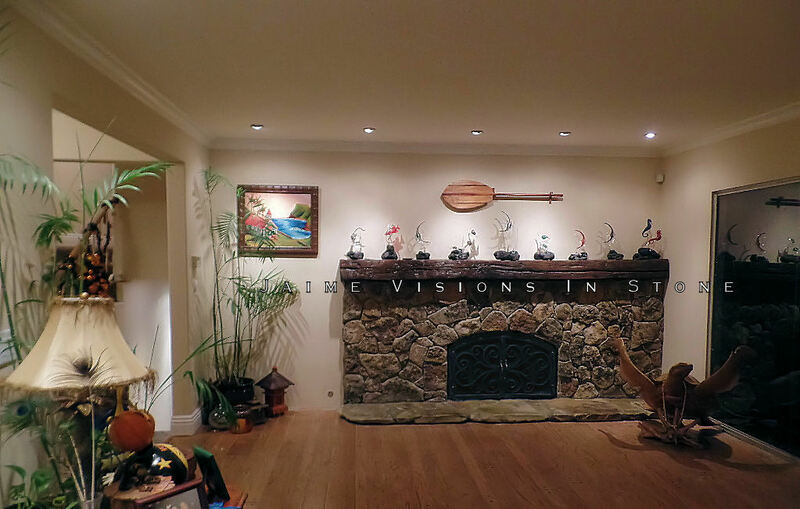 Visions In Stone. 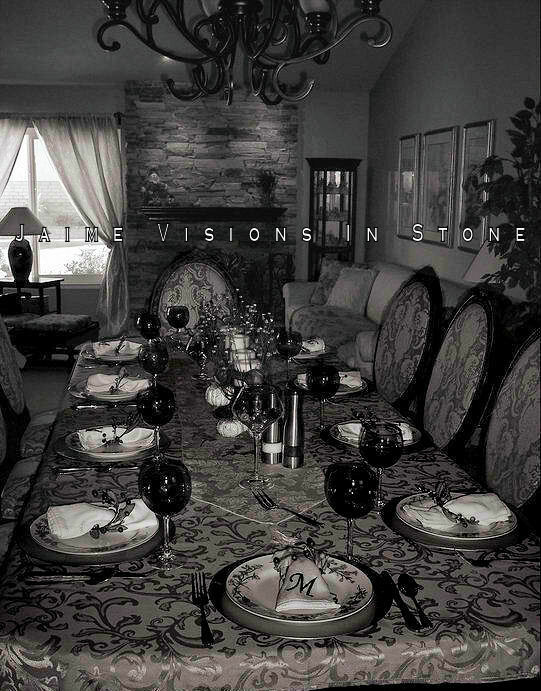 The look of stone is timeless and beautiful. 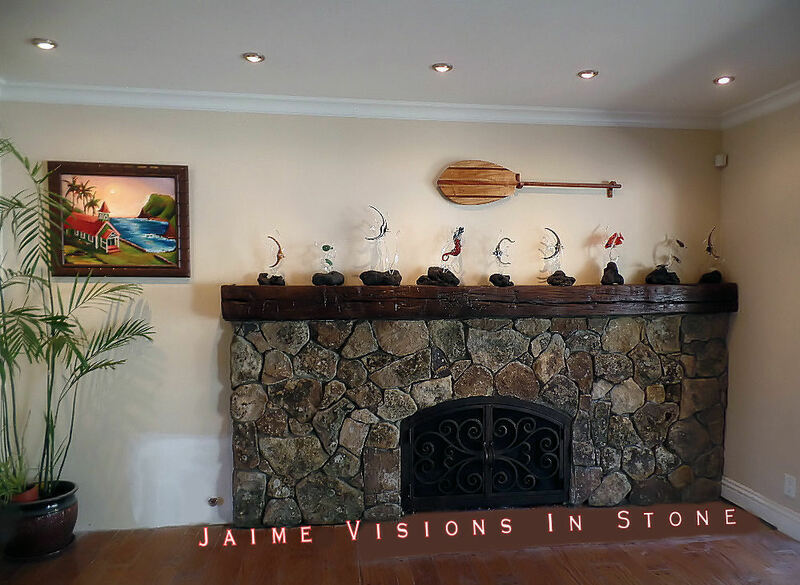 A fireplace is often the centerpiece of a home, it seems to epitomize comfort and luxury, warmth and charm. 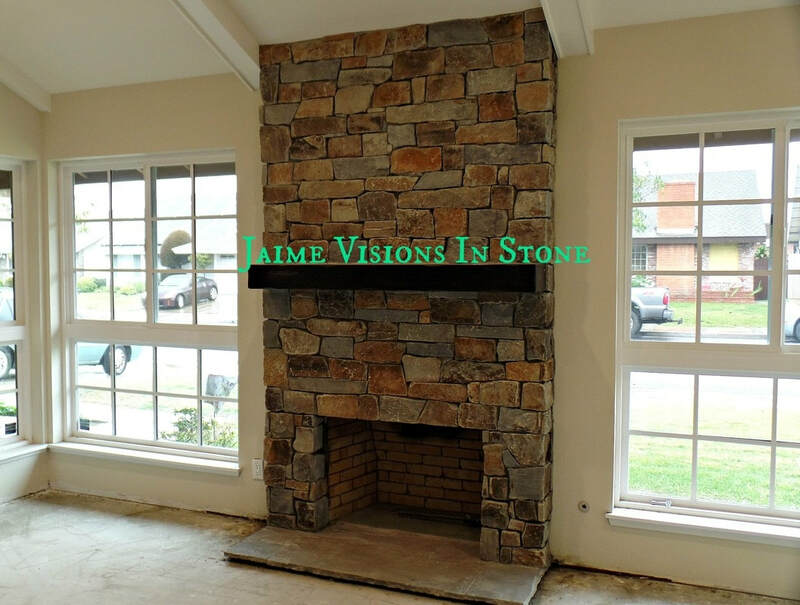 natural thin veneer Stone. 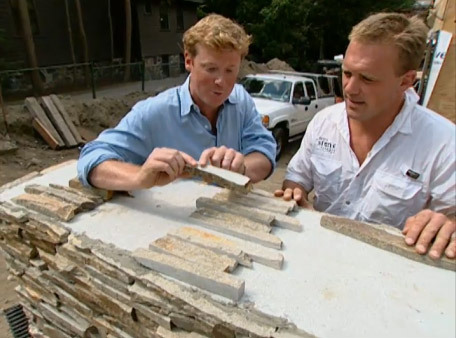 Manufacturers nowadays are able to cut the Stone so thinly that its weight is not out of line with that of the manufactured Stone veneer. 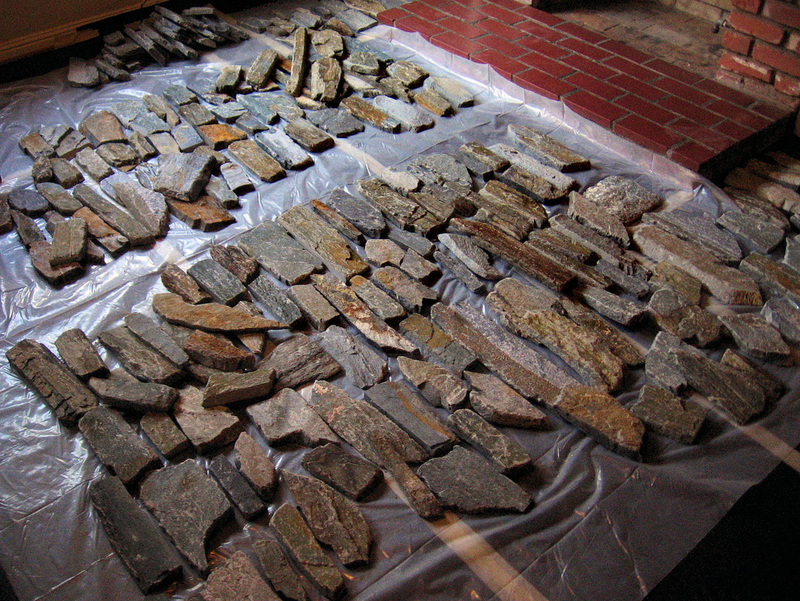 The process of installing Natural Stone veneer remains the same. 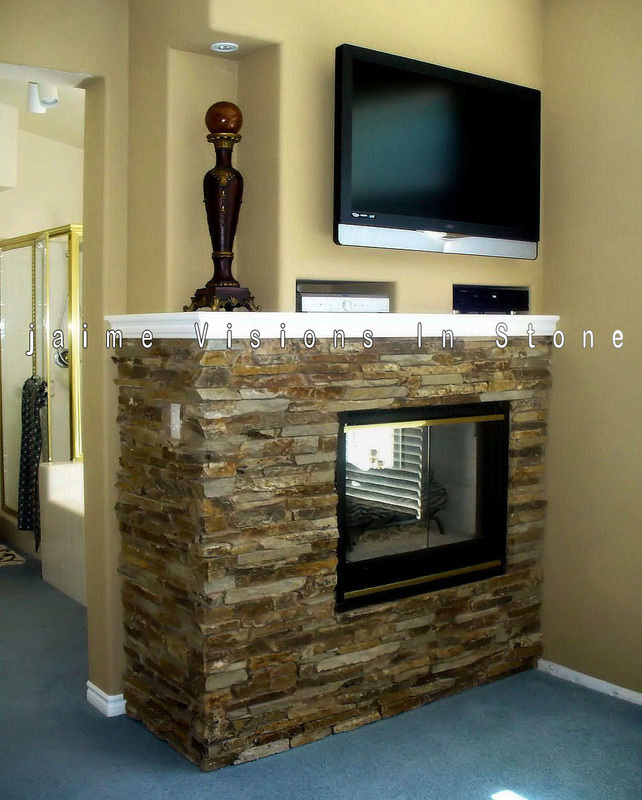 Natural Stone Veneers International features many styles and textures. 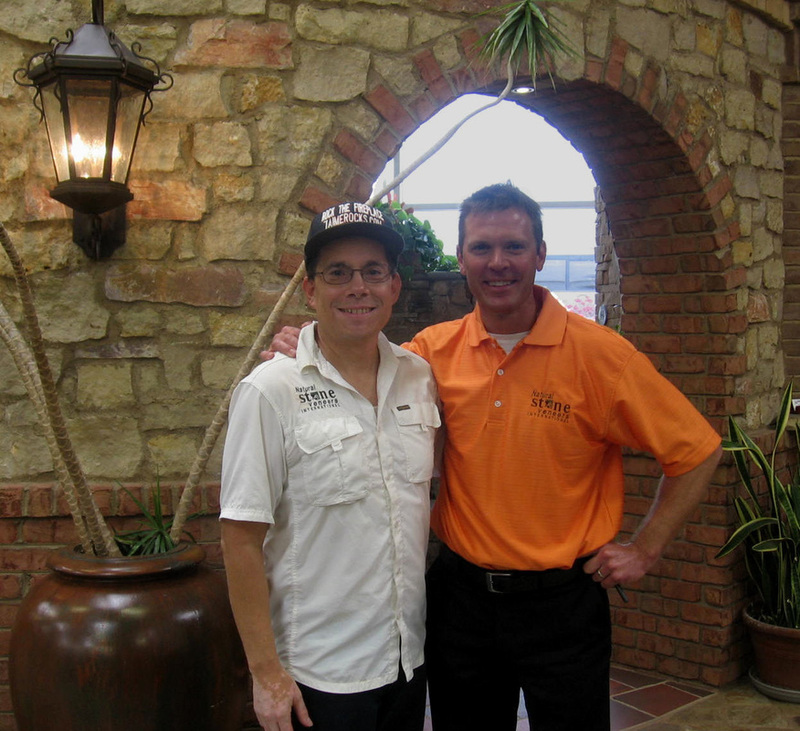 Jason from Natural Stone Veneers International, sharing the Virginia Ledgestone featured on this Old House Project. 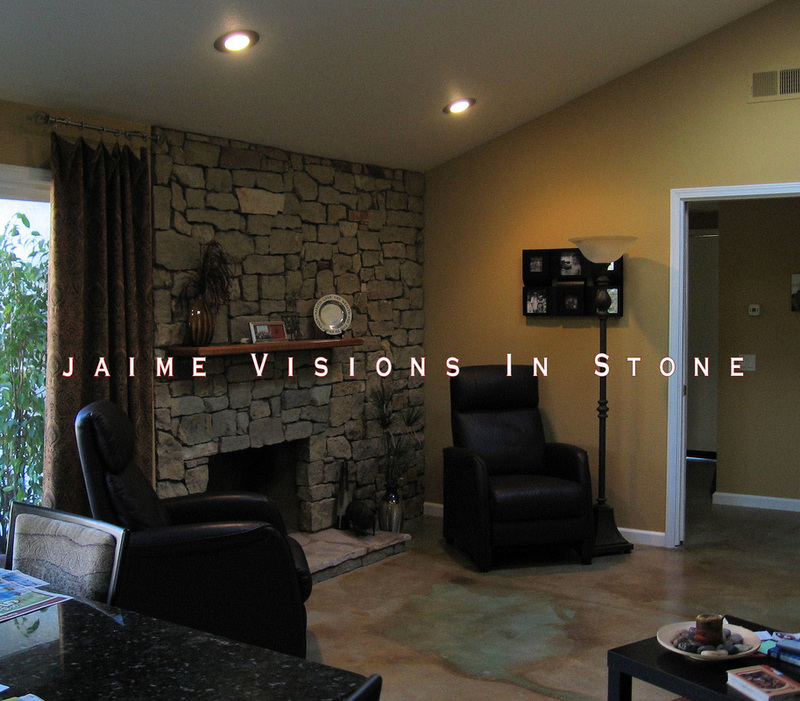 One of my favorite stone products to Install. Warm tones & texture. Always Great to meet up with Joe & Jason Buechel the Vice Presidents of Natural Stone Veneers International, family owned & operated business. 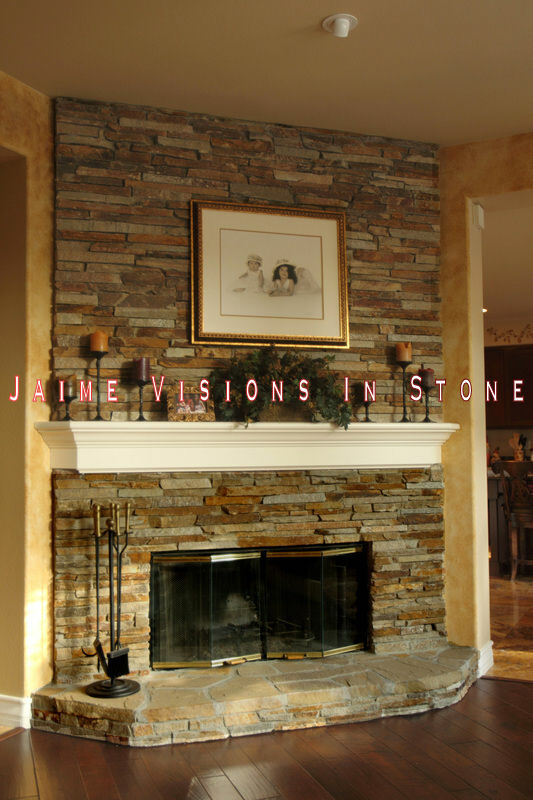 Beautiful, durable Natural Stone Veneer. Rock On! Products. 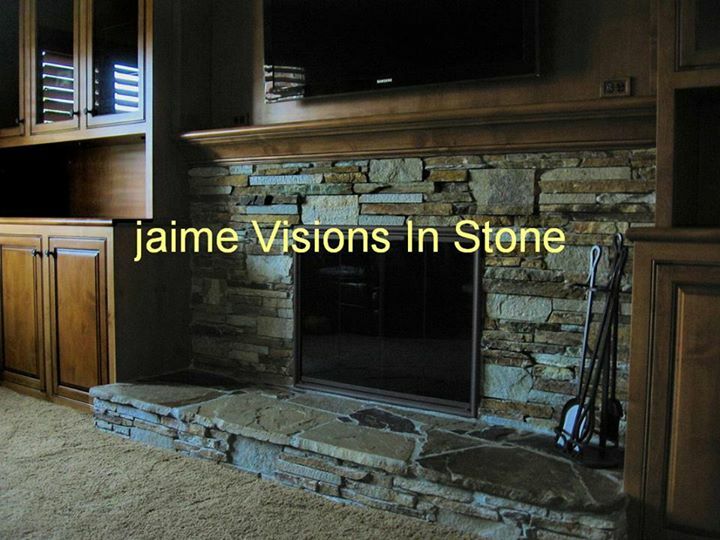 ​Stone Veneer Siding specialty, lightweight and durable Stone. Rock ON! with Veneerstones.